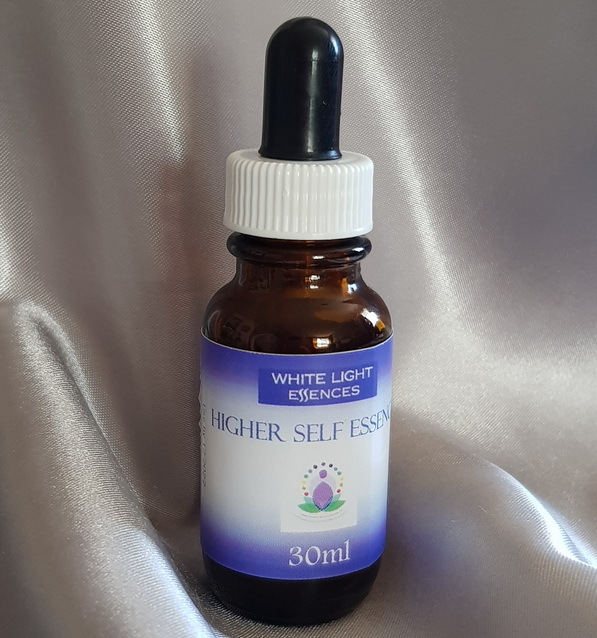 The Higher Self Essence helps you to tap into sources of ancient wisdom and knowledge. It connects you to earlier incarnations during meditation or the dream state. The Higher Self Essence was prepared at the Mayan ruins in Palenque, Mexico. It allows one to align to and access their Higher Self. The Higher Self Essence funnels and channels energy of the highest order into one’s very core, from where it will radiate out and expand dramatically. Those who are balanced in their spirituality will have the possibility to be totally expanded. It helps us to be aware of what is beyond the physical experience and can help one tap into sources of ancient wisdom and knowledge. Our Higher Self is comprised of every lifetime we have ever hard and this Essence offers the opportunity to help a person connect with these earlier incarnations. After taking this remedy the most likely time you will tap into these past lives will either be in the dream state, in meditation or simply when you’re day dreaming. You will then be able to beam back the energy of whatever it is that you need from the past life. It would be advisable to take this remedy when you are feeling very grounded and balanced. If you don’t you may have trouble being anchored in present time, as you may be shifting between past and present extremely quickly. This remedy can also open dimensional doorways and allow one to enter/access alternate realities. Thus further highlighting the powerful potential of this Essence.